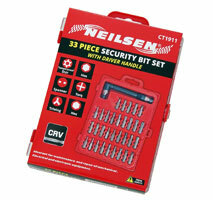 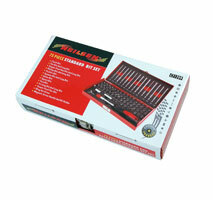 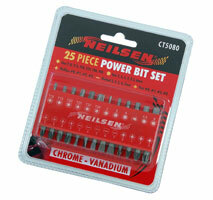 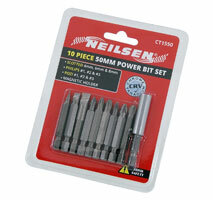 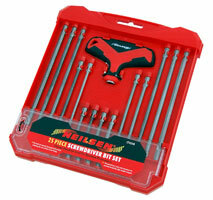 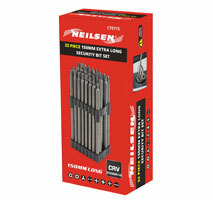 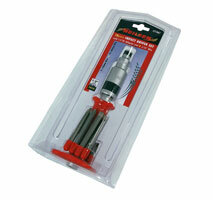 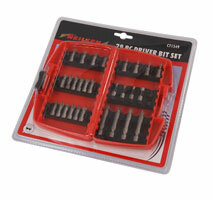 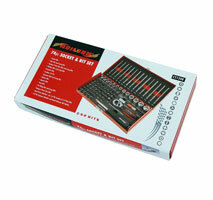 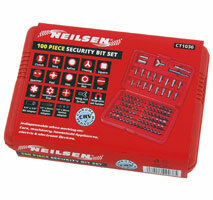 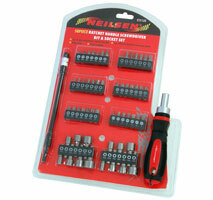 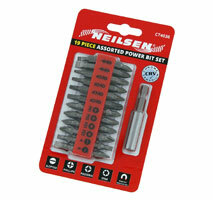 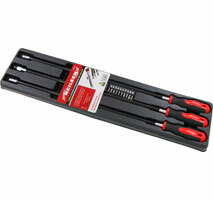 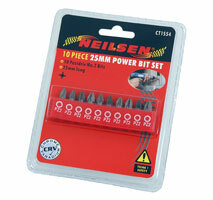 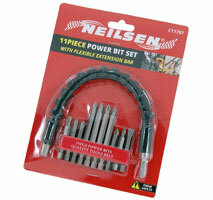 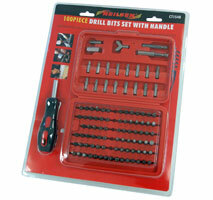 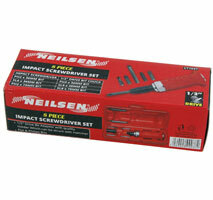 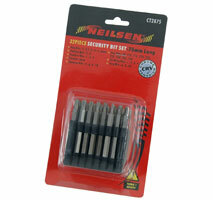 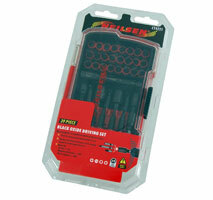 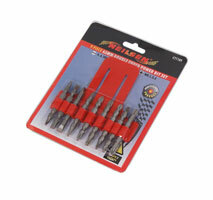 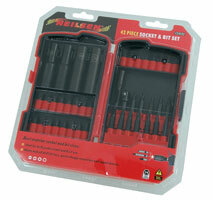 Impact Driver Set - 8pc 1/2in. 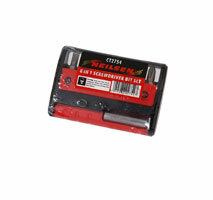 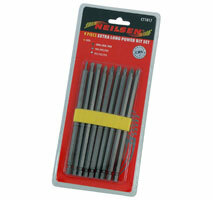 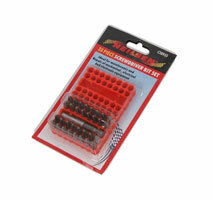 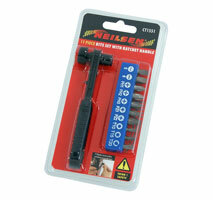 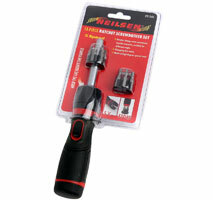 Small Fastener Remover with 5/16in. 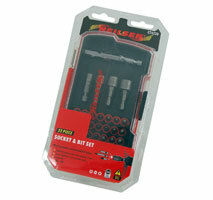 Hex Impact Bits. 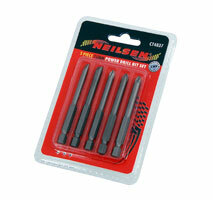 Ph1 | Ph2 | Ph3 | Ph4 and 8mm slotted bit . 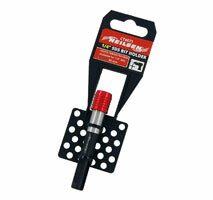 turn the bit holder while impacting the fastener. 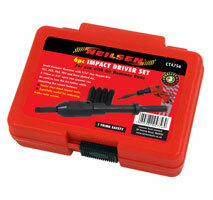 Works faster than hand impact tools. 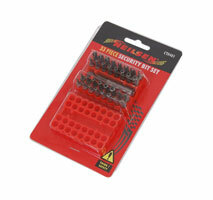 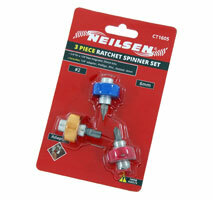 Especially useful for removing seized brake rotor screws. 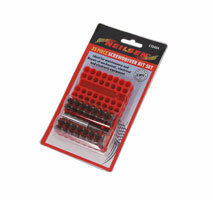 With Hex : 1/4in. 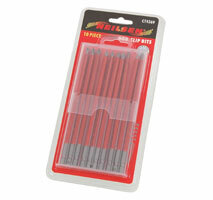 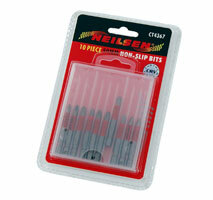 | Phillips : Ph2 | Slotted : 1/4in. 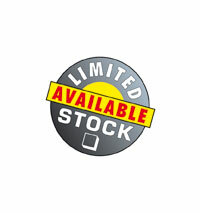 Hex : 5/32 | 3/16 | 14in. 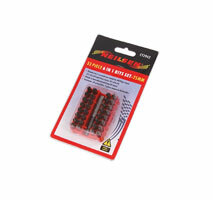 Flat - 3/16. 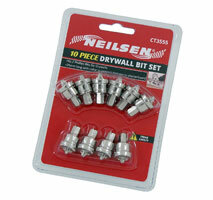 9/32. 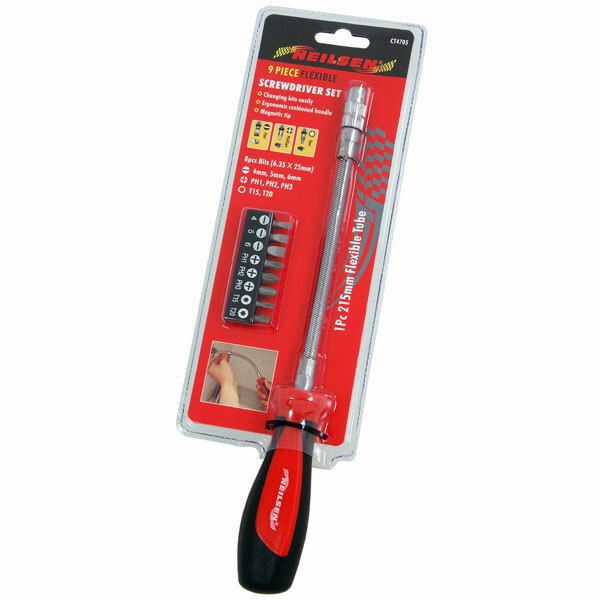 1/4in. 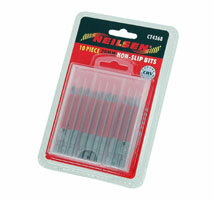 Slotted : 5mm | 6mm.